Mining is the key to the great wealth of Canada. Nationally, this country has become a world leader in finding and mining minerals. Canada knows how to explore and how to construct mines that convert rocks to riches. This is especially true in the Northwest Territories and Nunavut. Mining sparked the development of the North. For decades gold powered the economy of Yellowknife and even more remote mines were built in the High Arctic in Nunavut. Today, diamond mines drive the NWT’s economy. 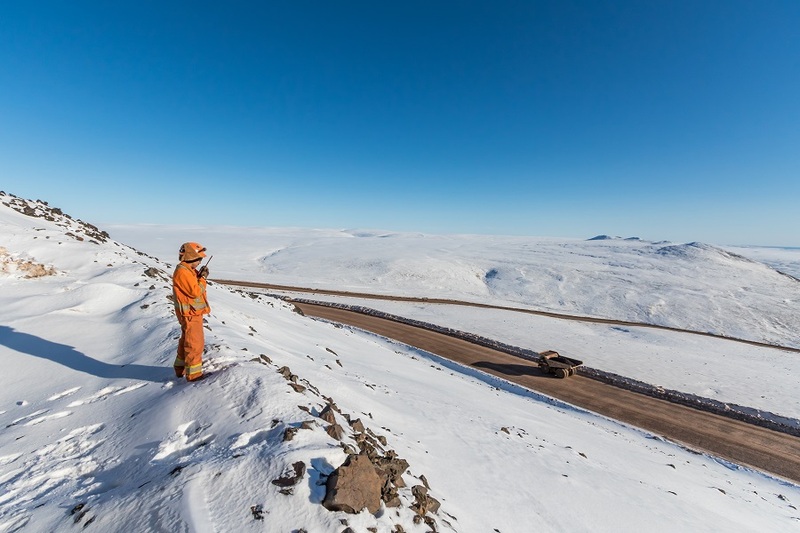 Gold and iron are expanding in Nunavut. All add wealth to communities and to Canada. But it is far from easy. Finding and constructing mines is extremely challenging. Ore deposits, rock which is economic to mine, are becoming more and more remote. Mining is complex and expensive. But the rewards are many including training, jobs, and business benefits and new standards of worker safety and environmental protection.